Apple should include free AirPods instead. Apple’s mission to kill the use of headphone jacks on the iPhone may be completed by 2018, according to a new report from Barclays. In a note to investors today, the research bank says the three new iPhone models Apple introduces this year will all come with a Lightning to 3.5mm headphone jack adapter, but this could be the last time buyers get a free dongle. “We believe it stays this year but goes away at some point, potentially in the 2018 model,” said Barclays analyst Blayne Curtis, in a research note obtained by MacRumors. Apple made the controversial decision to remove the headphone jack last year on the iPhone 7 and iPhone 7 Plus. Owners now have to use a dongle in order to charge the device and listen to music over an auxiliary cable at the same time. 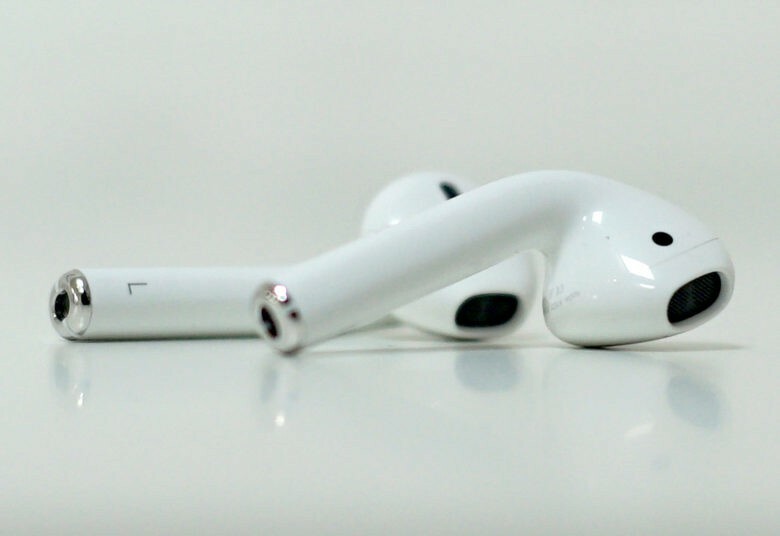 Apple introduced its new wireless AirPods as a way around the headphone jack, but they’re much more expensive than traditional EarPods. A previous rumor claimed that Apple will ditch the dongle in this year’s iPhone packaging, so take Barclay’s note with a pinch of salt for now. Even if Apple does stop including dongles, you can currently buy one separately for $9.